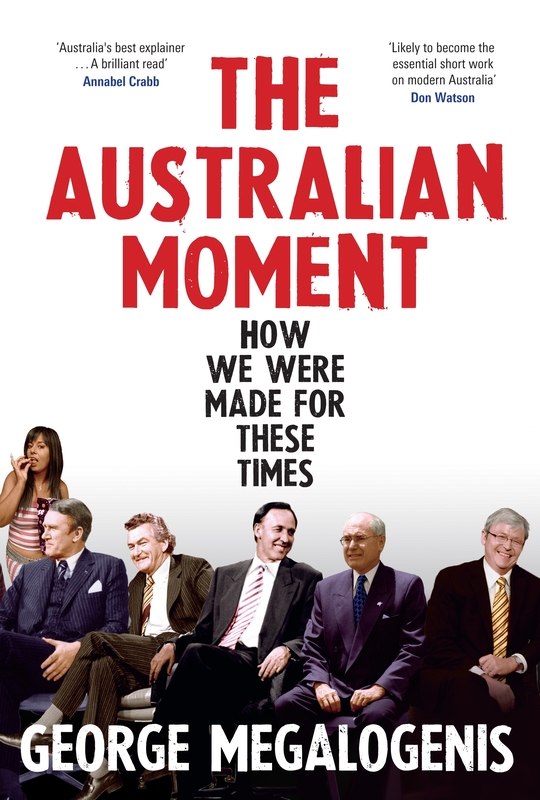 In winter lounge rooms across Australia right now, many are huddled over “The Australian Moment” by George Megalogenis. In it this journalist for The Australian explains the challenges ahead for Australia’s two-speed economy. Mining has added 60,000 jobs. Retail has lost 50,000. He also explains why the nation is best placed to handle the challenges of the economic challenges ahead. That fuel is making it expensive for everyday Australians. The Australian dollar has become a proxy for mineral prices. What’s that mean? If you think minerals will increase in value and you’re not sure whether to buy shares in BP or Rio Tinto, or whether to invest in commodity futures, you can always buy Australian dollars. So long as Australia’s mining boom continues then the dollar will stay relatively high to the world’s currencies. That’s great news for investors. It’s terrible news to hotels reliant on overseas tourists – Australia’s now a very, very expensive place to visit. It’s bad news for property developers as overseas investors find the premium on homes too much to afford. And don’t even talk about manufacturing. If taxes and wages and regulations didn’t already strangle those businesses, then the high relative cost of good priced in Australian dollars will. But the boom keeps on…booming. Mineral and mining production has increased exponentially year on year. That means those with engineering or mechanical skills can quickly increase their salaries. It’s not easy for anyone with a home and family in Sydney or Melbourne. The high-pay mining jobs are all located out West – usually in remote communities. Having lived in Australia for 12 years (in two installments of 6 years each), I can attest to the high cost of living there. I paid a world record AU$5 for a bottle of water at the airport in Launceston, Tasmania (HK$40 or US$6). Here in Hong Kong I find the day-to-day expenses much more reasonable – from groceries to electricity to water and cable television. Both Hong Kong and Australia have expensive property. After that this is a more affordable place (at least it feels that way). The two-speed economy places many Australian households “on the brink.” Anecdotal evidence from friends and former neighbours shows repossessions have increased, job losses are more frequent and many find it hard to get by. In little over a year they’ll be able to vent their frustration as a national poll is due before November 2013. Until then they can reflect on the blessing and curse that China is giving Australia. The insatiable demand for minerals is leading to the rapid wealth for many – and the slow decline of others. The US can only wish for the best in Australia…….please don’t let what happened to us happen there. ← Will a Slowing Economy Cause the Collapse of China’s Communist Party?